A biblical theology of the Old and New Testaments. 9. 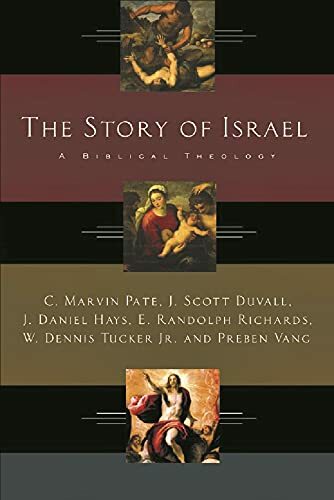 The Story of Israel : A Biblical Theology. PATE C MARVIN, DUVALL J SCOTT, HAYS J DANIEL, RICHARDS E RANDOLPH, TUCKER W DENIS JR, VANG PREBEN .